But Gov. Quinn said he planned to appeal to a higher court, and his attorneys were due in court Friday on the issue. Illinois Gov. Pat Quinn. (Photo: AP). CHICAGO (AP) — A judge has ruled that Illinois Gov. 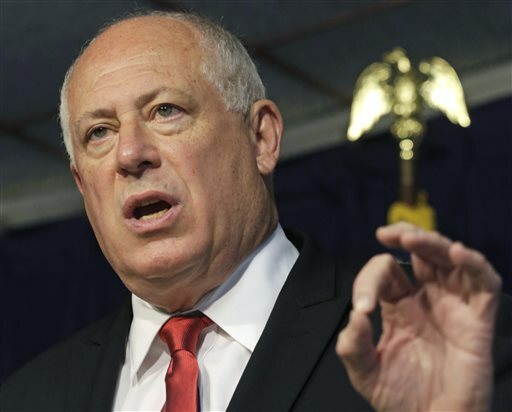 Pat Quinn’s decision to halt legislators’ pay over the state’s unprecedented pension crisis is unconstitutional and ordered the state to immediately reinstate their salaries, but confusion lingered about whether lawmakers would actually get paid.